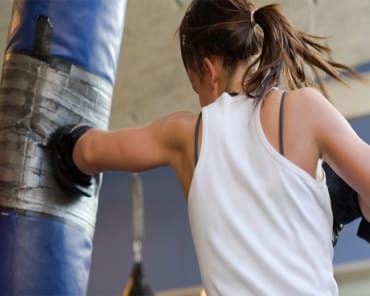 Get more from your workouts with a total-body self-defense system during our Muay Thai Training at Alliance Culver City. Our trained instructors will teach you this incredible striking system while also pushing you to get stronger and in better shape than ever. Known as The Art Of Eight Limbs, Muay Thai training teaches practitioners to strike an opponent with speed and power using every part of your body. At Alliance Culver City, our Muay Thai training will keep your heart racing and your muscles pumping as you learn to coordinate your entire body into an efficient and effective self-defense machine. What are you waiting for? 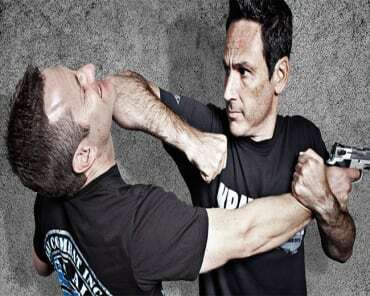 Change the way you train today with our total-body self-defense system. At Alliance Culver City, you can learn Muay Thai training from the very best instructors in town and see results like never before. To get started today, all you have to do is fill out the short form on your screen today!